Nature’s remarkable power and breath-taking beauty has inspired all kinds of artists. The Blue Mountains are no exception. 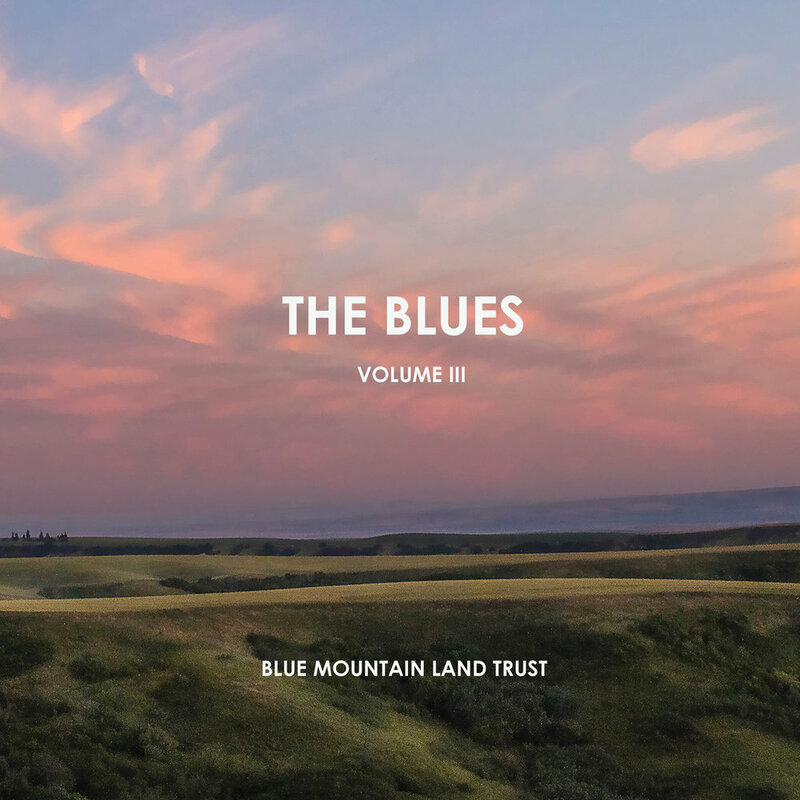 The Blues photo book collection is a visual celebration of the landscape and a reminder of our need to preserve and protect it for future generations. Marvel at the beauty of the Blue Mountains as seen through the lenses of Bill Rodgers, Esther Wofford, Greg Lehman, Mark Hussein and George Herbert. The Blues Volume II was co-edited by Esther Wofford and Kimberly Teske Fetrow. It features local photographers Susan Bauer, John Clement and James Lamperti. The Blues Volume III was edited by Bill Rodgers. This edition celebrates the beauty of the seasons through photography and haiku. The Blues: Natural History of the Blue Mountains was written by Dr. Robert Carson, Whitman College professor emeritus.